The Yarrangobilly area is a highlight of northern Kosciuszko National Park. 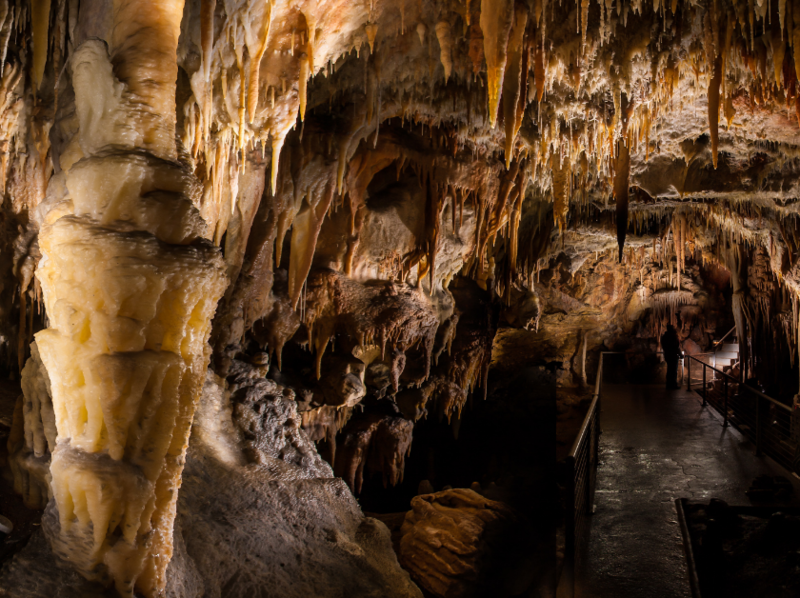 Discover some of Australia’s most beautiful limestone caves, with 6 show caves open to the public. 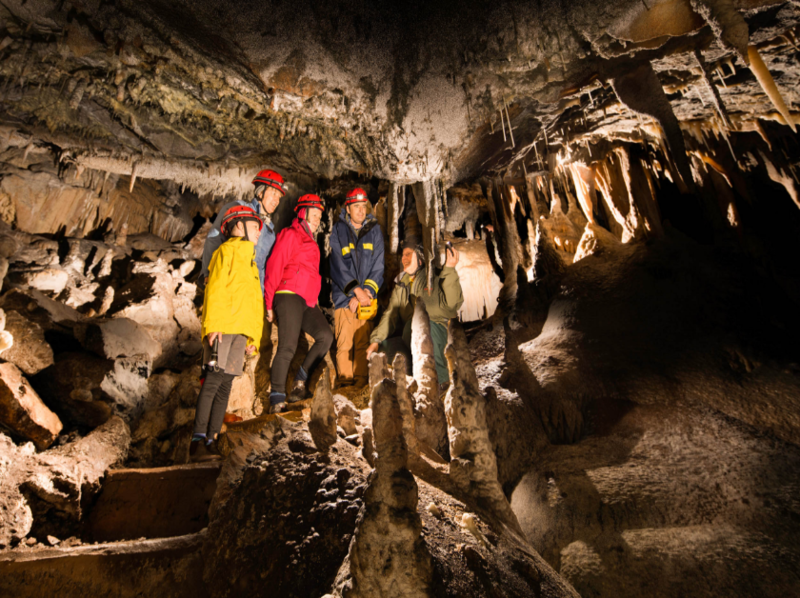 Take a self-guided tour through South Glory Cave, or enjoy guided tours that run 3 or 4 times daily, with additional tours during school holidays. 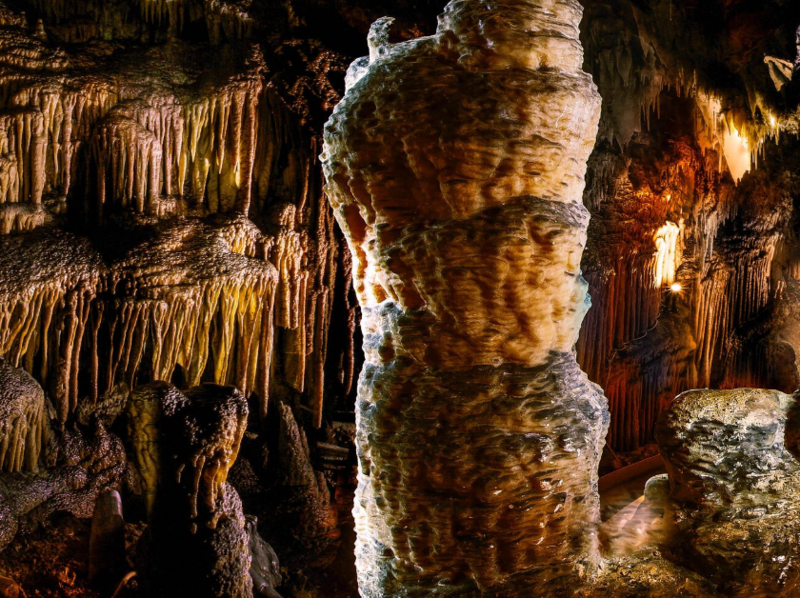 Try hands-on geology and Aboriginal culture tours, kids’ nature play, Castle Cave tours by headlight, and even adventure caving. Ask the visitor centre about customised group tours, school excursions, meetings and weddings. 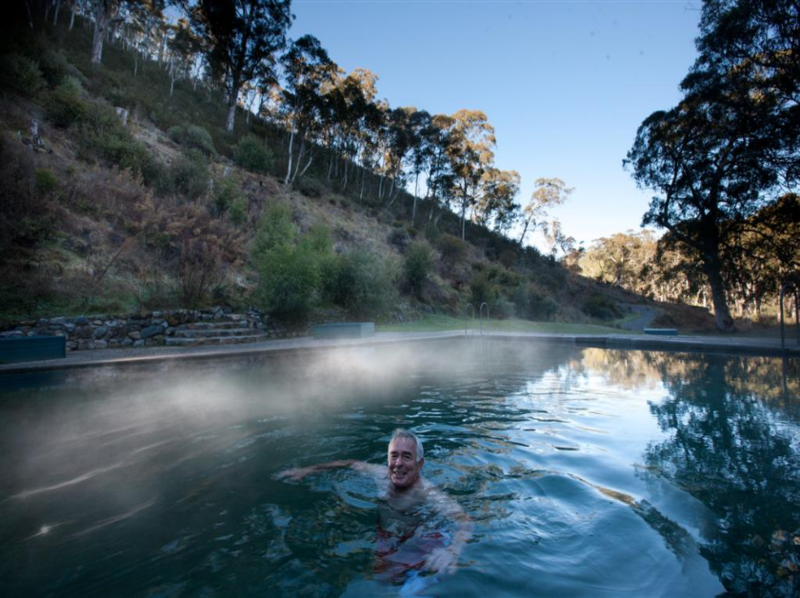 You can also bushwalk, birdwatch, swim in the thermal pool, and stay at historic Caves House.